It could be useful to get auto & home insurance quotes through Progressive and save more on policies. Diversity is the key: with Progressive, you can get almost any kind of insurance policies you can think of. Its range of services is so impressive you can have it take care of all your possessions: from segways to mobile homes, it’s there to insure nearly anything, including events, ID theft, and more. Striving to implement methods that would correspond to its name, Progressive has developed a system of insurance policies which features discounts, special programs (such as Snapshot, which enables you to save money if your driving style is safe, as assessed by the Snapshot device that tracks your driving habits), and much more. Here are some of the products that you may find among the solutions developed by Progressive. Health Ins. The options related to healthcare are offered by eHealth via Progressive. Using the platform, you can look though over thirteen thousand options offered by more than 180 carriers. The services covered can include dental care, as well as vision and other medical care. The tools developed by eHealth enable you to compare offers so that you could find the one fitting your budget and household. There can be different cases: from whole life to event-limited, health insurance can take almost any form, as the products’ flexibility makes it possible to build the solution which includes the things you need while omitting the ones you don’t. Segway ins. This kind of transport is rather new, but it does need as much coverage as any other vehicle. Progressive has developed Segway Insurance policy that includes: comprehensive&collision coverage (needed for repairs required in case of having the segway damaged as a result of storm/other accident; besides, it applies to cases when your segway gets stolen; deductibles are implied, and the company pays for the rest of the bills), med payments (paid off in case of post-accident injuries), and underinsured/uninsured injury (this applies only to accidents in which you’re not at fault, but get injured by someone with no insurance; lost wages are also covered). ATV Policy. Using an ATV implies some degree of danger, so Progressive ATV policies are designed to cover the following: comprehensive (applies to the majority of cases in which your vehicle can get damaged, including animal attacks, flood, theft, etc. ; you select a deductible to be paid by you in case of damage, and Progressive will provide you with resources to pay for the rest), collision (applies not only to accidents involving people, but also to hitting rocks, fences, trees, and other objects); the option also implies a deductible; besides the structural damages which may result from collisions, the option covers minor damage such as scratches, scrapes, etc. Golf Cart Coverage. One of the features which make Progressive Golf Cart Insurance special is that is applies to riding off-road. Though most people use this kind of vehicles to move from one green to another, some can also opt for choosing it as a basic means of travelling around your, say, condo complex. For Progressive, a golf cart is a full-scale vehicle, so the policy includes collision/comprehensive, injury/property liability, accessory/transport trailer coverage, and even roadside assistance. Flood protection. The policy in question covers your home in case of floods, which may come as a result of poor coastal weather, snow melting or heavy raining. Though you must remember that the Flood protection is also limited: it covers most of your house parts, including heating and other systems and foundation, but it does not apply to possessions that are stored in the basement. All other equipment, furniture, appliances, etc. are covered. The cost of this kind of policy is the same whatever agency or carrier you choose because it’s featured in the national program of Flood Insurance. Mobile Home Insurance. The flexibility of the plan makes it possible to include only basic structures, additional objects (such as carports), and even detached structures (such as garages). Besides, you can get the similar coverage for belongings from The general insurance stored within your mobile home, and liability coverage. 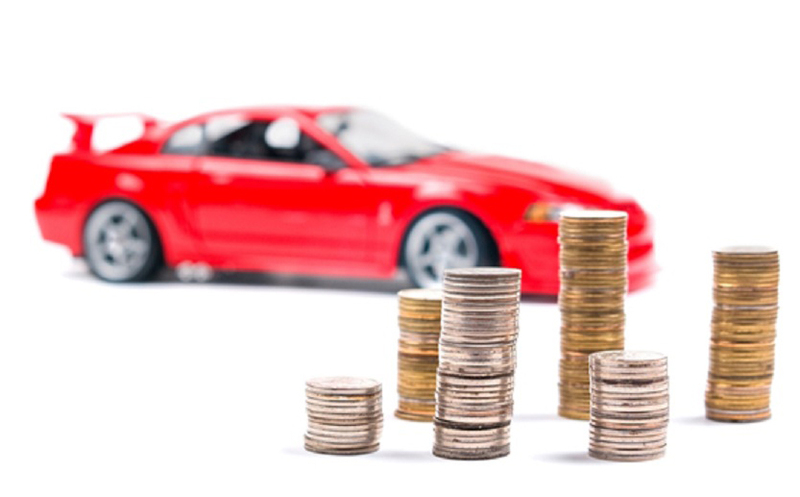 As extra options, you’ll be offered depreciation/replacement cost policy. Wedding&event Ins. Progressive Wedding ins covers the injuries and damages which may arise in the course of the event, as well as dresses, rings, cancellations, tables with nifty cakes on them, etc. Renters policy. A special kind of Home policy, Renters coverage covers the belongings kept in a rented apartment/house, liability (damage/injury), legal fees, and hotel stays, should you be forced to move out of the rented place. This list may be continued to include snowmobile Insurance, Pet, Home, Auto, PWC ins, and much more because Progressive did not get its name for nothing: it’s constant service expansion that drives the product diversity and comprehensiveness.